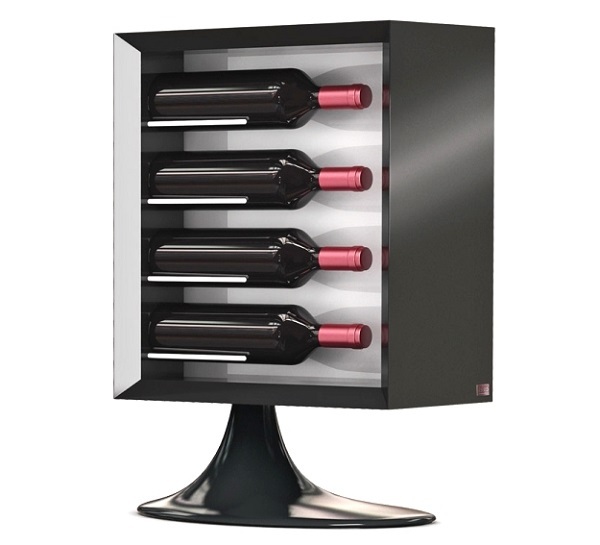 The tabletop wine bottle holder Esigo 7 is the design wine rack, which displays the bottles label. 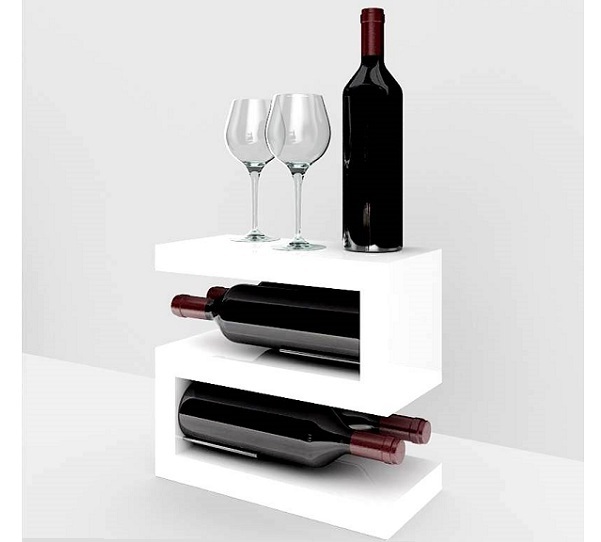 Esigo 11, Made in Italy tabletop wine bottles holder, design wine rack, practical and original for wine shop and wineries retail store furniture. 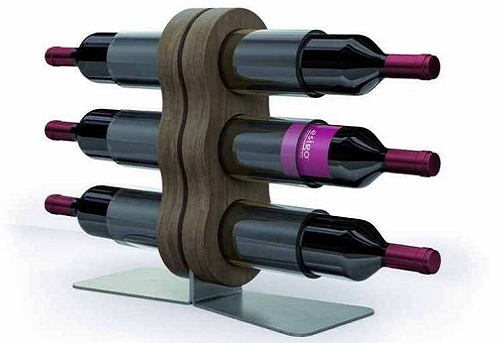 The Esigo 12 tabletop wine bottle holder is a modern design wine rack, which holds four bottles.